When I add a "Make Waveform" node to the composition, an interpolation rotating some separate layers seems disturbed. As you can see with the attached files, for the composition without the Waveform, the Vinyl rotates smoothly, but for the second one, you'll see the rotation seems to be buggy, slightly glitching on the BPM (you'll see it much better if you hide the waveform image with your hand or arm). Is it a bug ? Or is it because the Channels refresh the make Waveform image with a too high events frequency ? Or can this be avoided ? PS : The MP3 added is a public domain free one. Yes, the audio and visual event sources are conflicting. 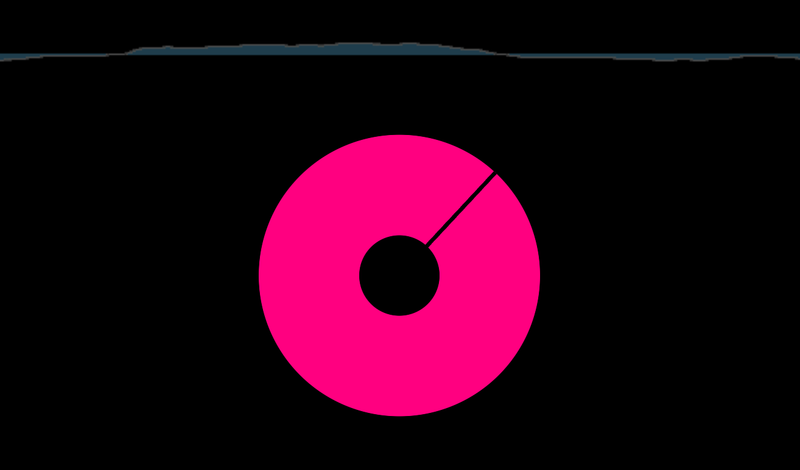 Add a Hold Value between Play Audio File and Make Waveform Image, so that the waveform image is generated in sync with the visuals. I modified your composition to do that (attached), and the Vinyl now rotates smoothly. @smkris thank you Smokris ! @smkris thank you Smokris ! Nice tip !